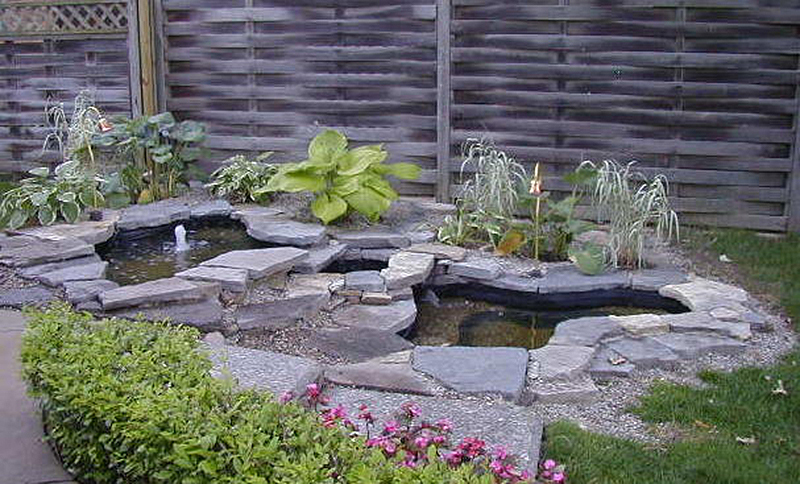 MacCourt’s selection of preformed ponds is unmatched. 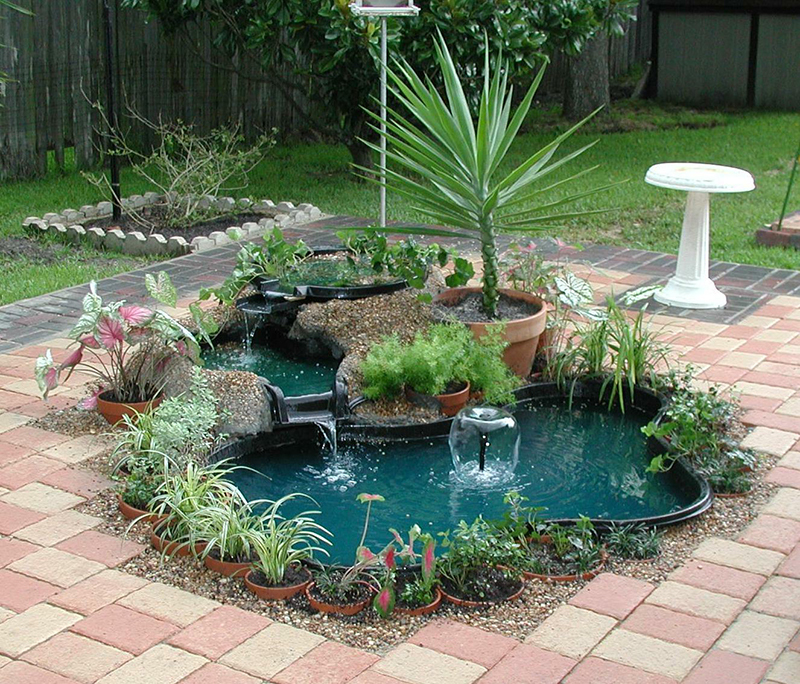 Each pond is carefully designed to provide maximum enjoyment and functionality. 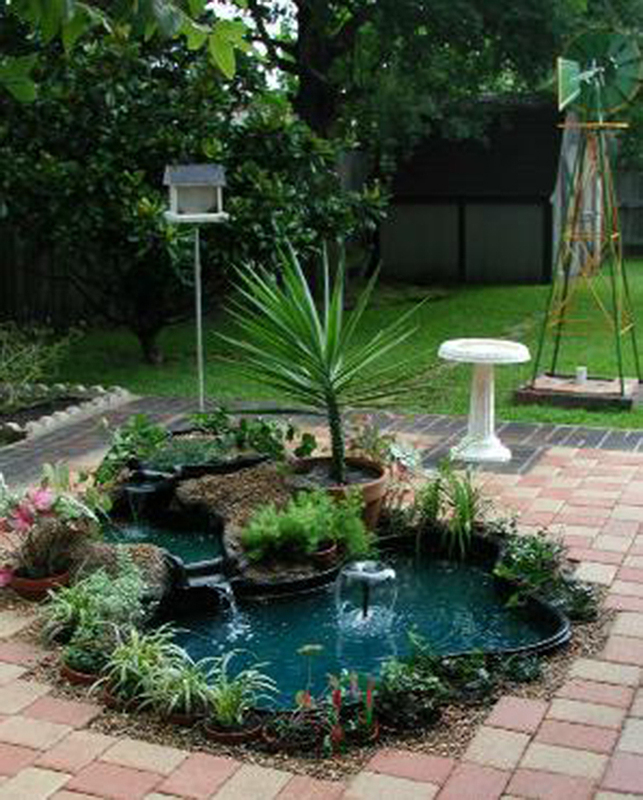 MacCourt ponds are formed from 200-250 mil sheets of High Density Polyethylene and will not chip, crack or fade. 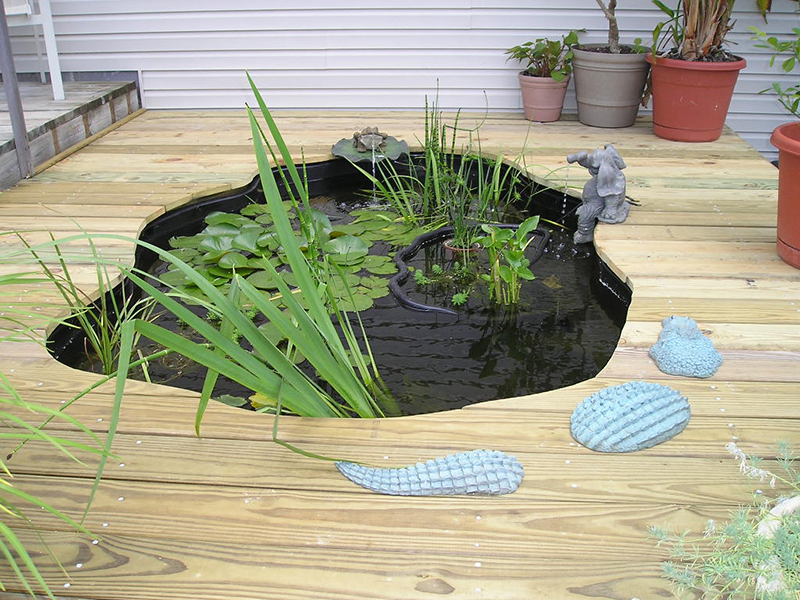 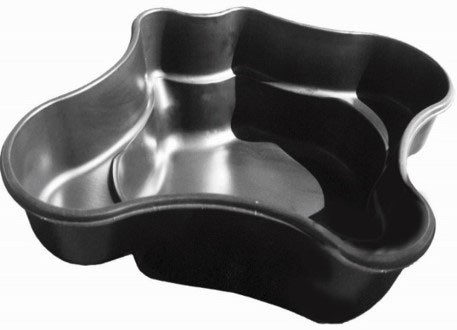 Only “Grade A” material is used resulting in a stronger product that is non-toxic to plants, fish and pets. 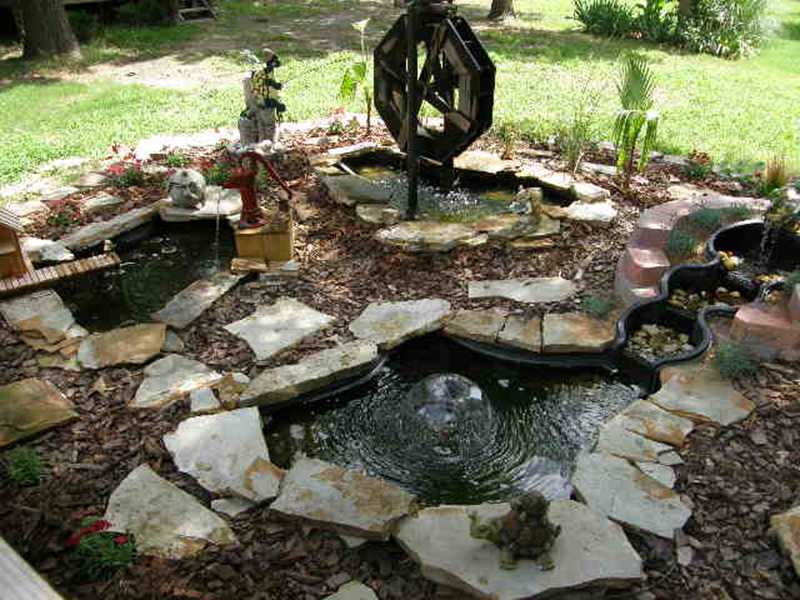 All of the ponds have smooth surfaces and are therefore easy to clean and maintain. 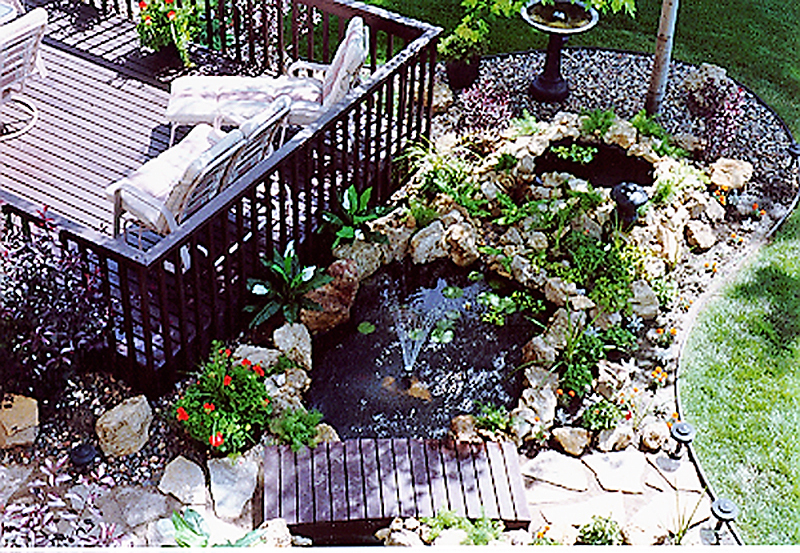 The end result is less time cleaning and more time enjoying your water garden. 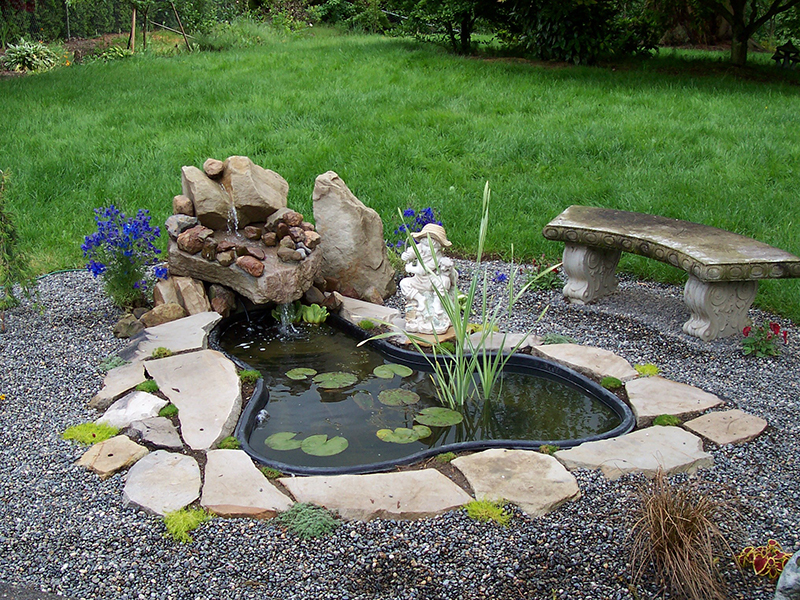 MacCourt ponds are also designed to be fish and plant friendly. 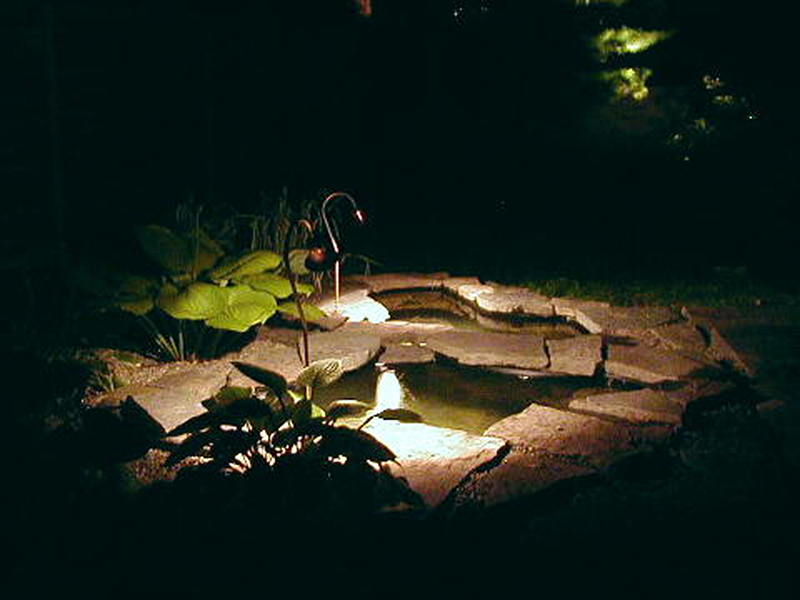 The ponds vary in depth with the deepest being 24″ deep. 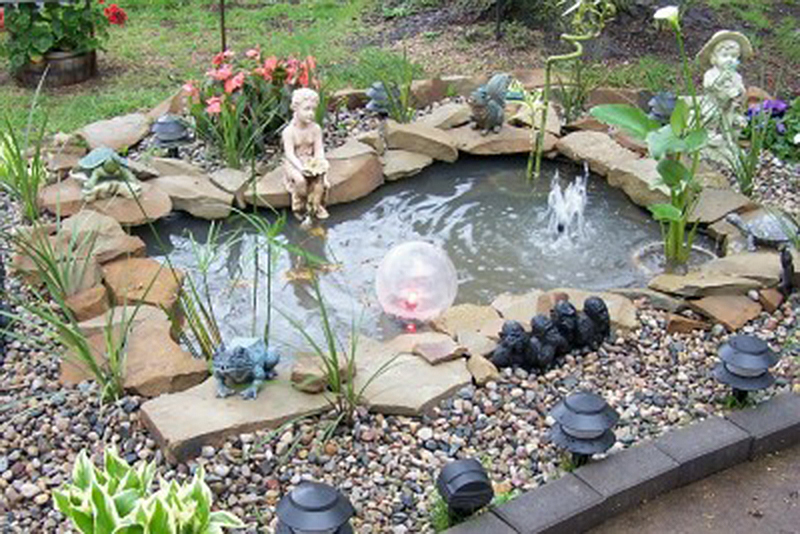 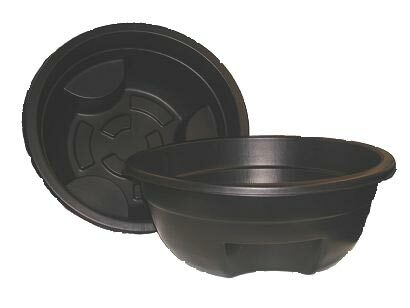 A deeper pond is ideal for fish habitation and provides extra protection in colder regions. 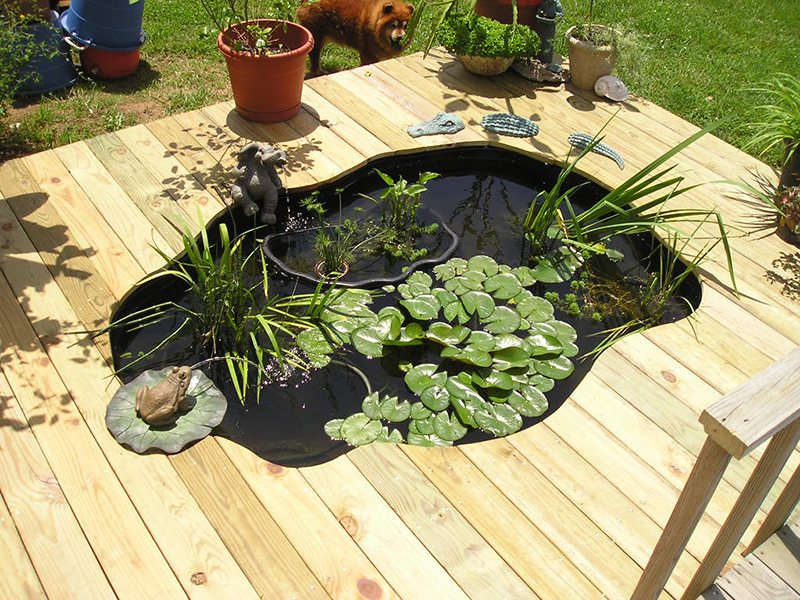 MacCourt ponds also have large plant shelves. 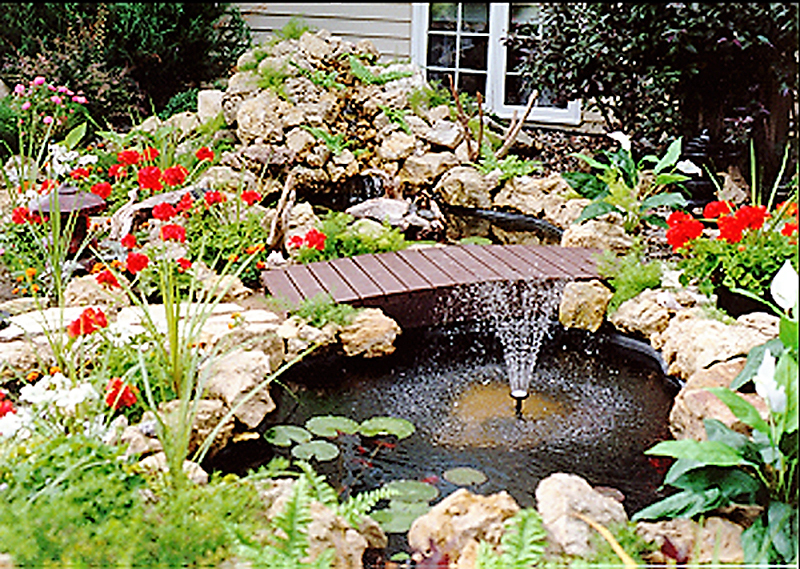 Wider shelves will hold large or multiple plant baskets, which will make for a vibrant and colorful pond.